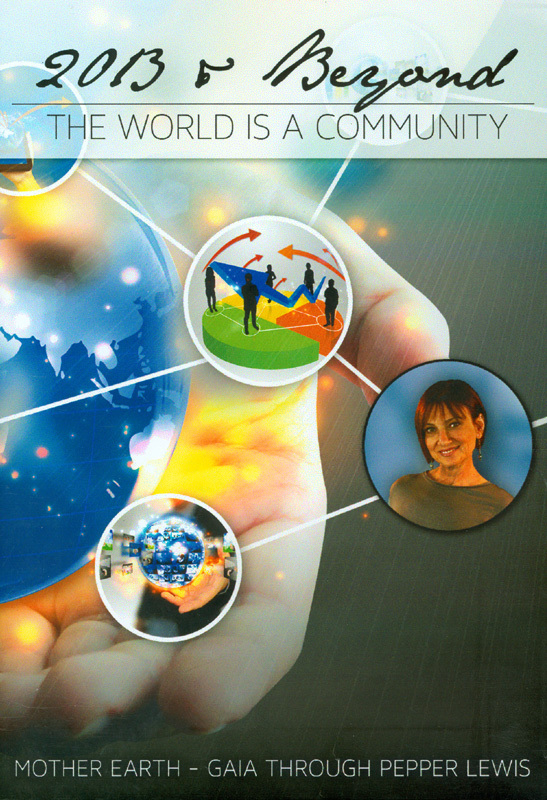 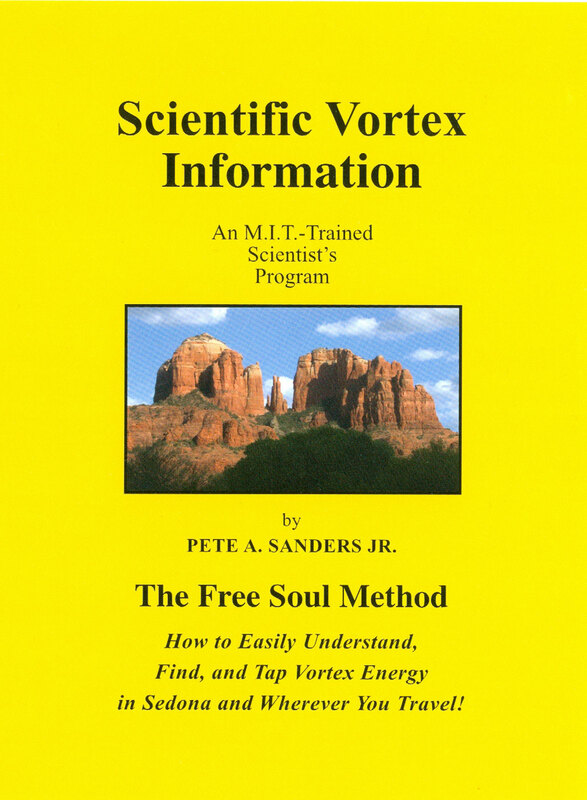 How To Easily Understand, Find, and Tape Vortex Energy in Sedona and Wherever You Travel! 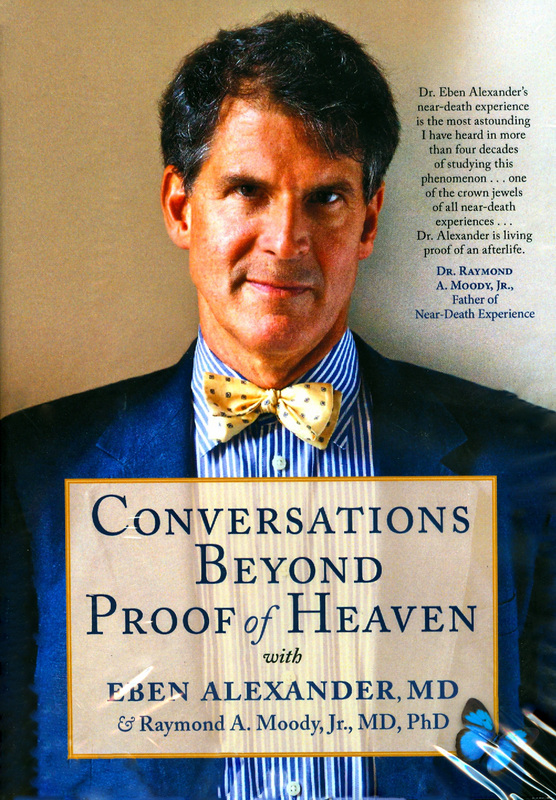 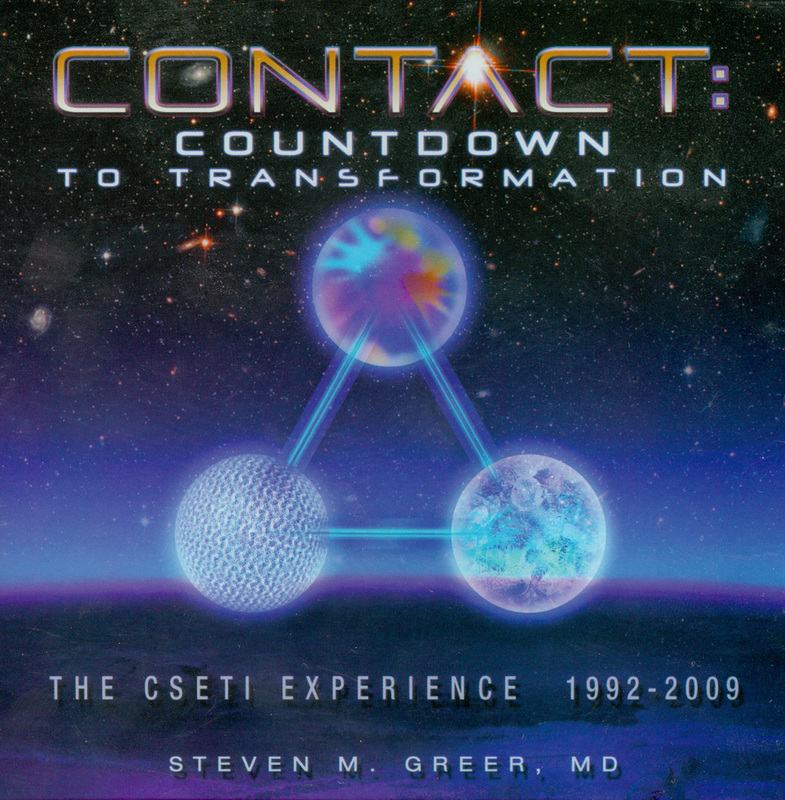 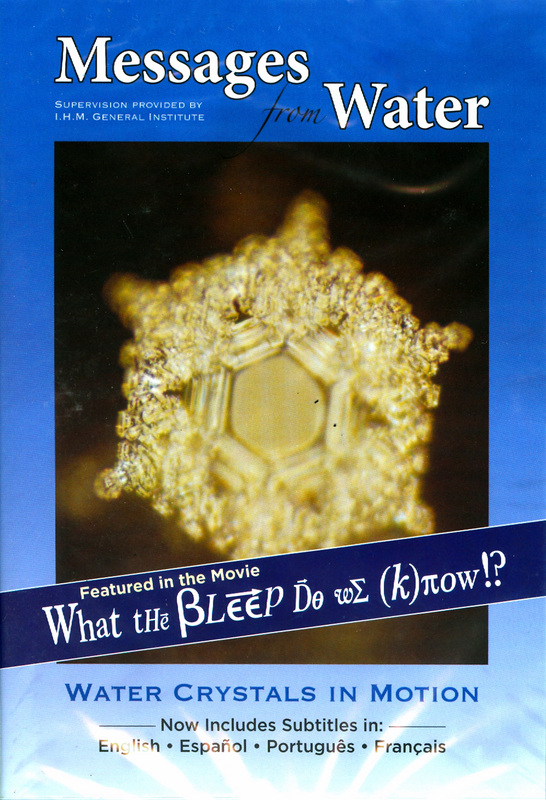 This DVD is the companion to the book of the same name. 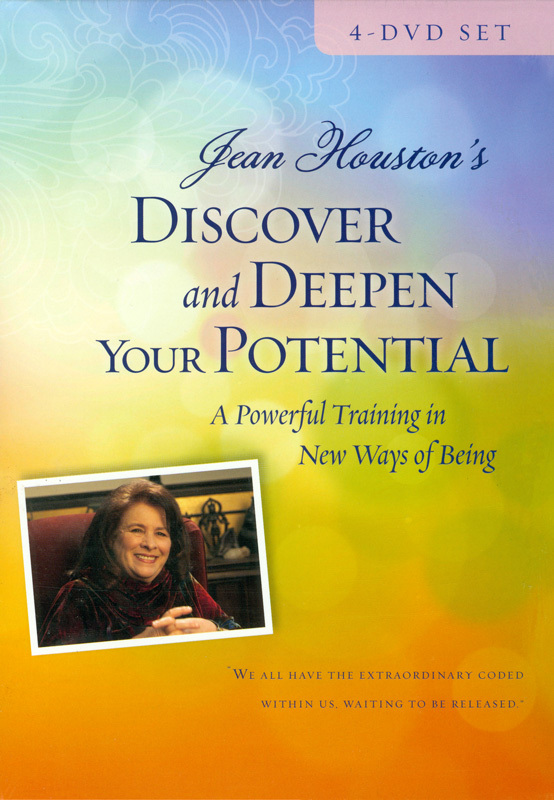 With humor, wisdom, and compassion, renowned teacher and philosopher Dr. Jean Houston teaches you how to overcome life's obstacles to achieve your dreams. 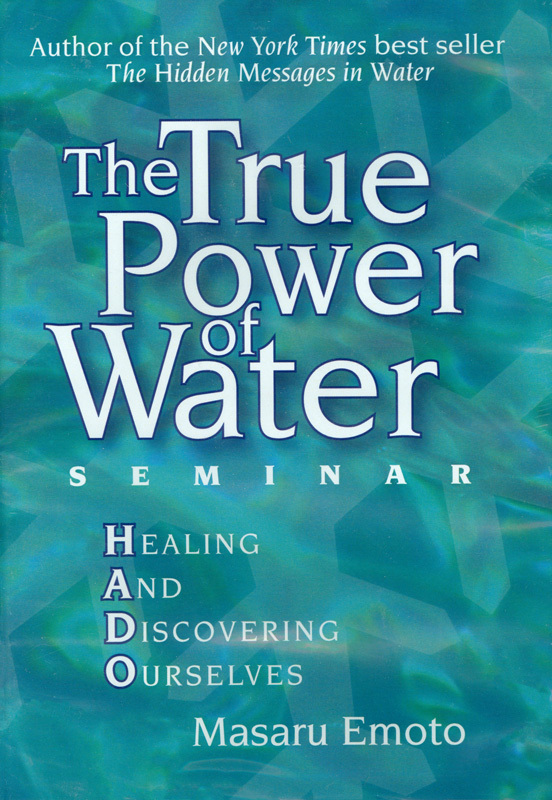 Water is a mystical element that can transform our lives if we are willing to open heart and mind to its gifts. 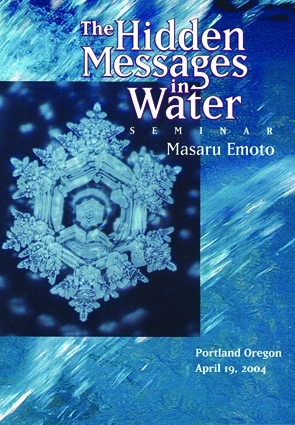 Masaru Emoto speaks about his water research. 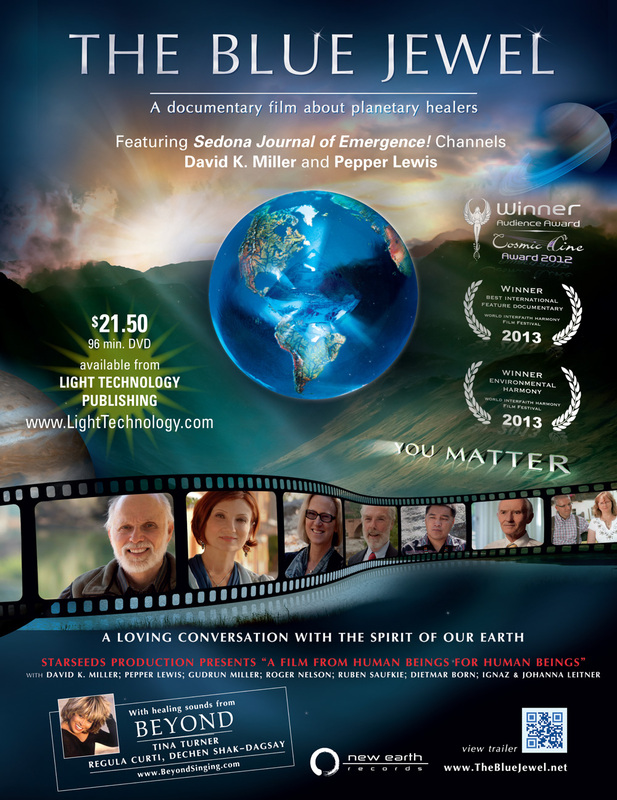 Learn how you can affect water with your thoughts and words and what you can do to preserve this precious resource. 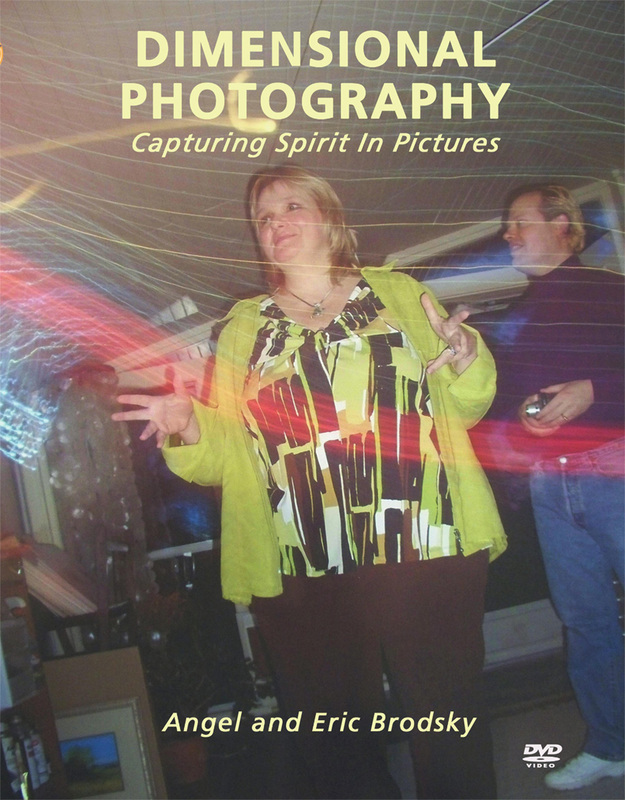 Presented are 442 unusual Light photographs, that have been taken over a 53 year period of time.